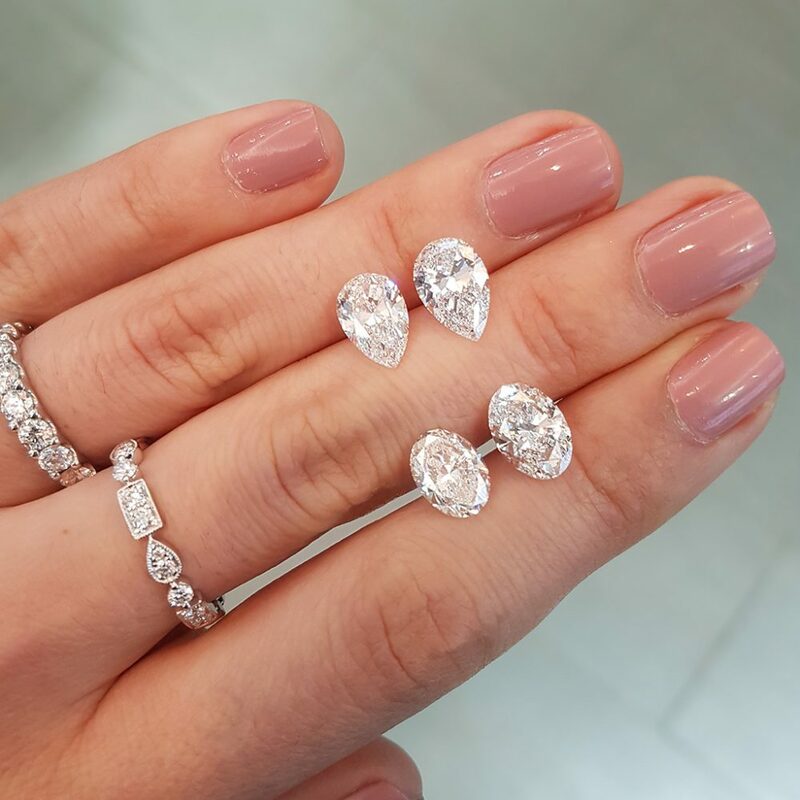 ROSE, WHITE, OR YELLOW GOLD: WHICH IS PERFECT FOR YOU?? 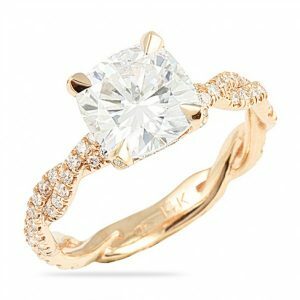 This entry was posted in Uncategorized and tagged white gold, custom jewelry, two tone rings, yellow gold, rose gold, engagement rings on April 23, 2019 by admin. 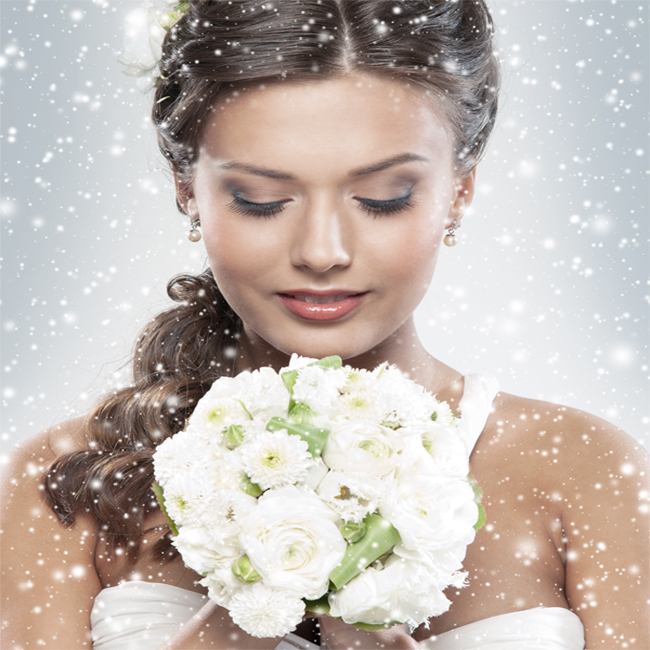 BRIDES, still looking to find that perfect bridal shoe to match your perfect wedding dress?! Well, with the warmer weather finally here, there are infinite bridal shoe options! Whether you're looking for a shoe with beautiful detailing or opting for a more simple yet elegant style, here’s a list of some of our favorite wedding shoe picks for this bridal season! 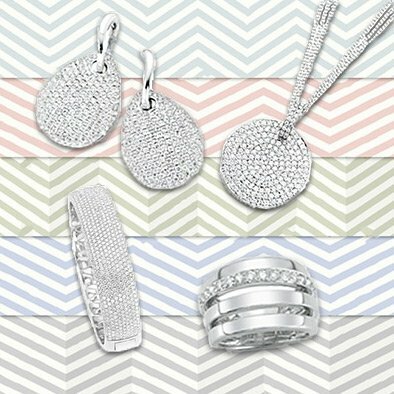 Happy shopping beauties. 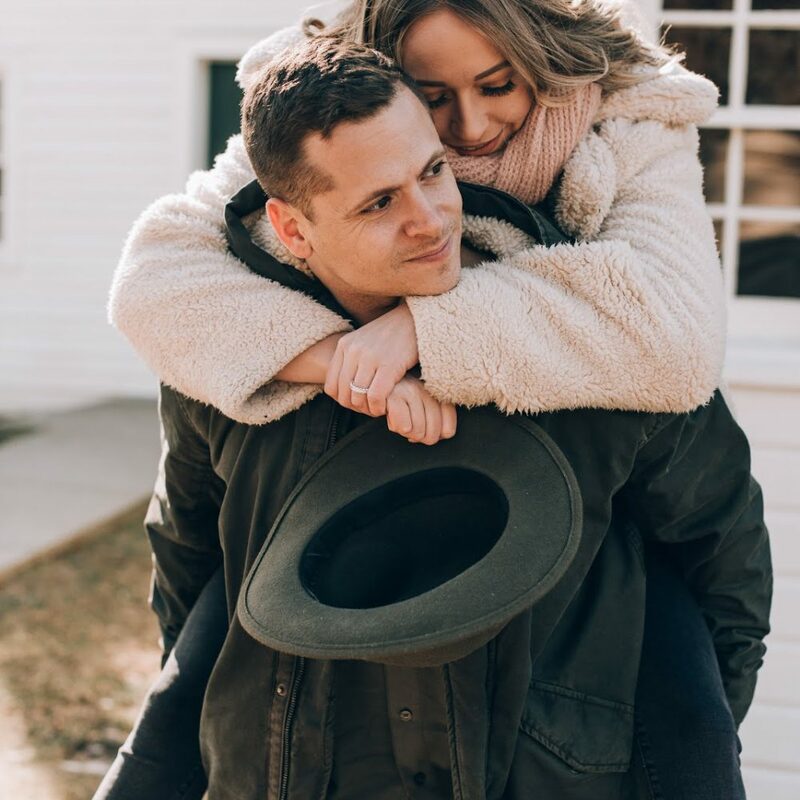 This entry was posted in Wedding Wall on April 19, 2019 by admin. 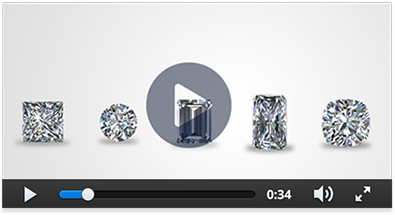 Continuing our LB Diamond Difference Series with a focus on two of the most well known "C's" of quality: COLOR & CLARITY. 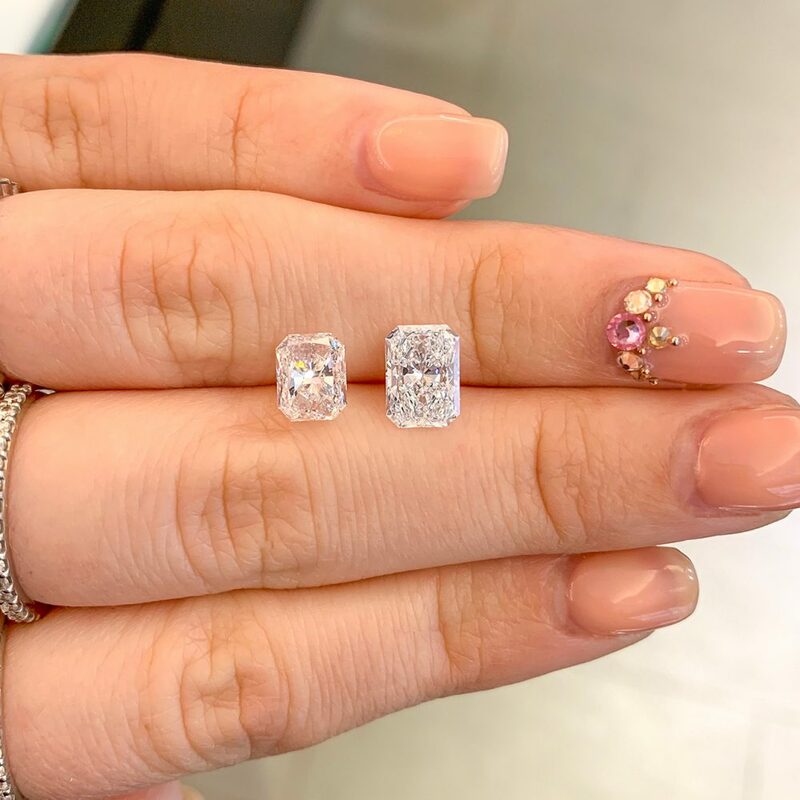 This entry was posted in Uncategorized and tagged custom design, ring shopping, cushion cut, loose diamond, diamond advice, lauren b, diamonds, jewelry, Diamond on April 11, 2019 by admin. 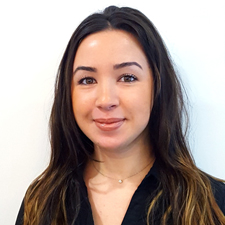 It's a new month, which means a new client spotlight! 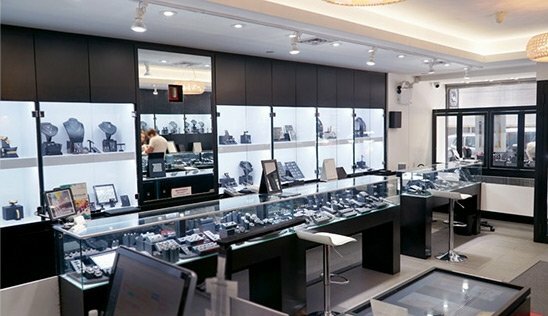 Here at Lauren B., we pride ourselves on making sure our clients have the same seamless ring shopping experience whether they have purchased in-store or opt to custom design an engagement ring remotely. 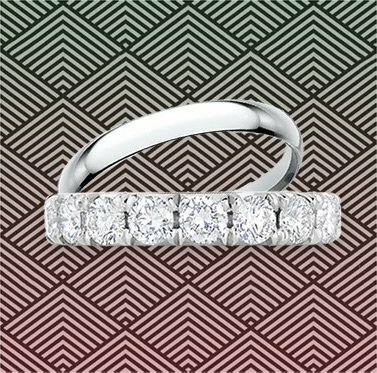 We are honored to be a part of each of your love stories and help you with this next exciting chapter in your life! Show some #laurenblove to this month's featured LB couple, Sylvia & Chris! 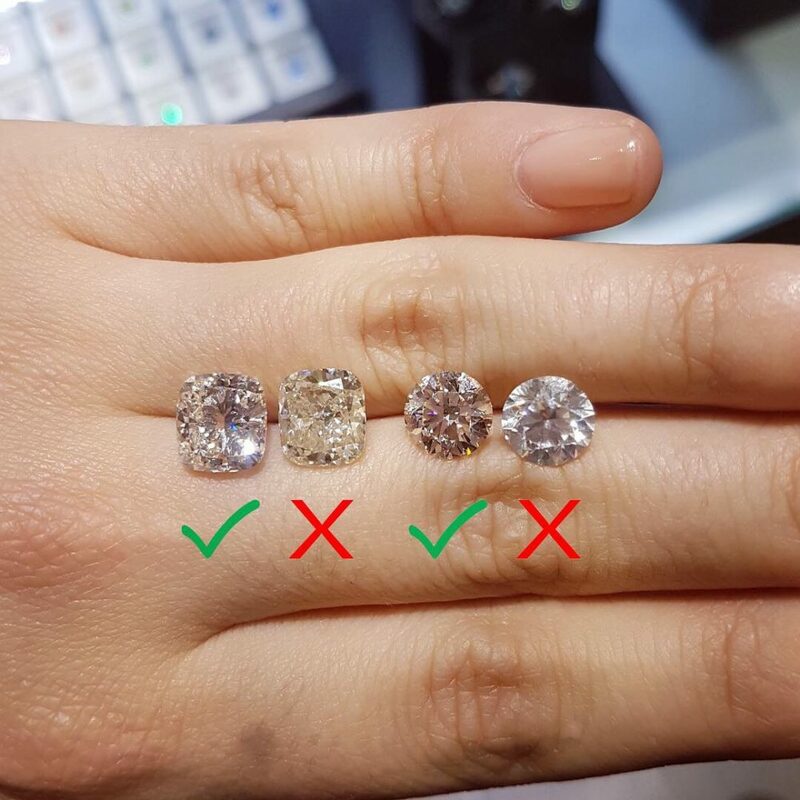 Continuing with our informative weekly segment: "The LB Diamond Difference: Theirs vs Ours." 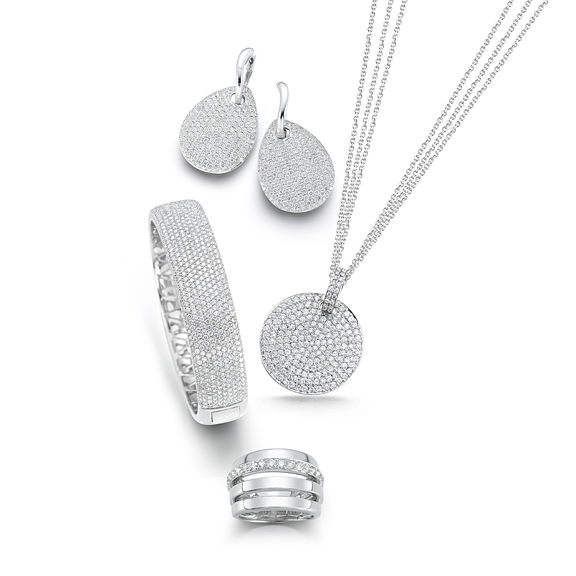 Today's topic: “SPREAD" **which refers to how large a diamond actually appears face up. 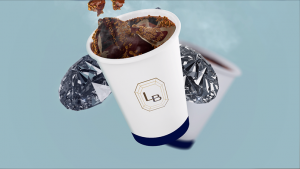 Welcome back to another segment of Coffee & Carats with LB. This week we are discussing The LB custom design process, this is one of the biggest factors that sets us apart from our competitors. 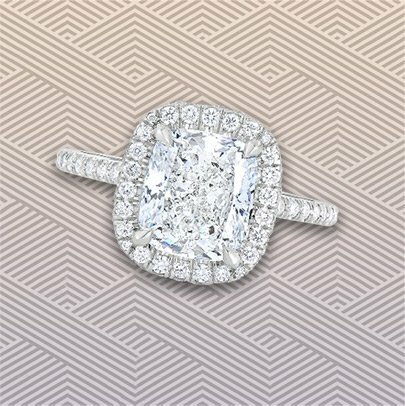 Shopping for an engagement ring is an extremely special and memorable time in a couple’s lives, and because of this we pride ourselves on our detailed and unique custom design process! 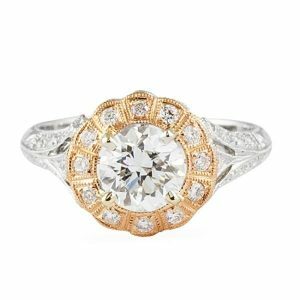 This entry was posted in Uncategorized and tagged vintage jewelry, art deco, vintage, custom engagement ring, engagement rings on March 29, 2019 by admin. We recently started a new weekly series on our Instagram called: "The LB #Diamond Difference: Theirs vs Ours." 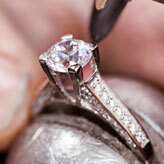 This week's topic focuses on Radiant cut Diamonds. 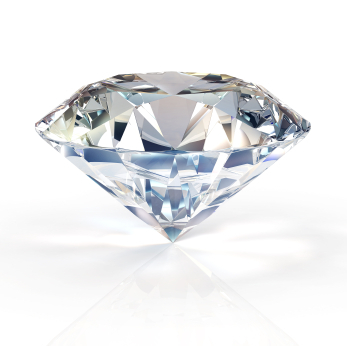 Why Should You Buy A Harro Gem? 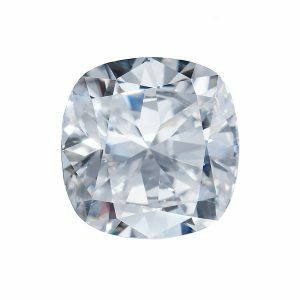 This entry was posted in Uncategorized and tagged diamond alternative, synthetic, harro gem, moissanite, diamond comparison on March 21, 2019 by admin. 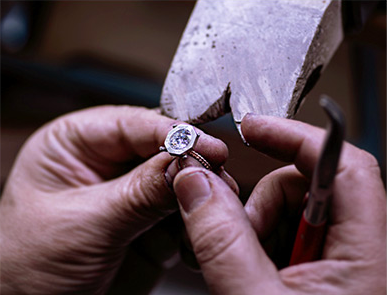 Throughout the years you’ve grown to love our intricate, one of a kind, custom Lauren B Jewelry Designs. 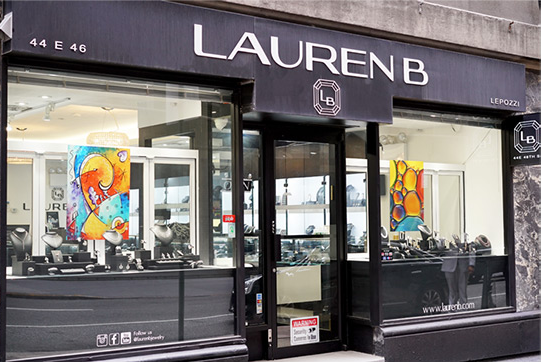 Now interested in getting to know the faces behind the Lauren B brand? Next up for our Lauren B Staff Spotlight series, Kathryn Rawlick, LB Design Consultant and Brand Strategist! This entry was posted in Ask LB on March 19, 2019 by admin.